GIRL, BORDER, GOOD MANNERS and SPEAK UP will all screen in the NZIFF. 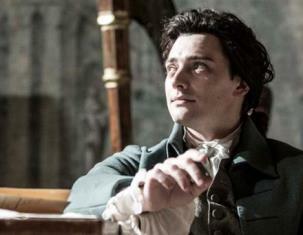 Vendetta has brought some fantastic films back from Cannes for Australian and New Zealand audiences. 'Waru' took home the Mana Wairoa Grand Prize for Advancement of Indigenous Rights from the Wairoa Maori Film Festival. 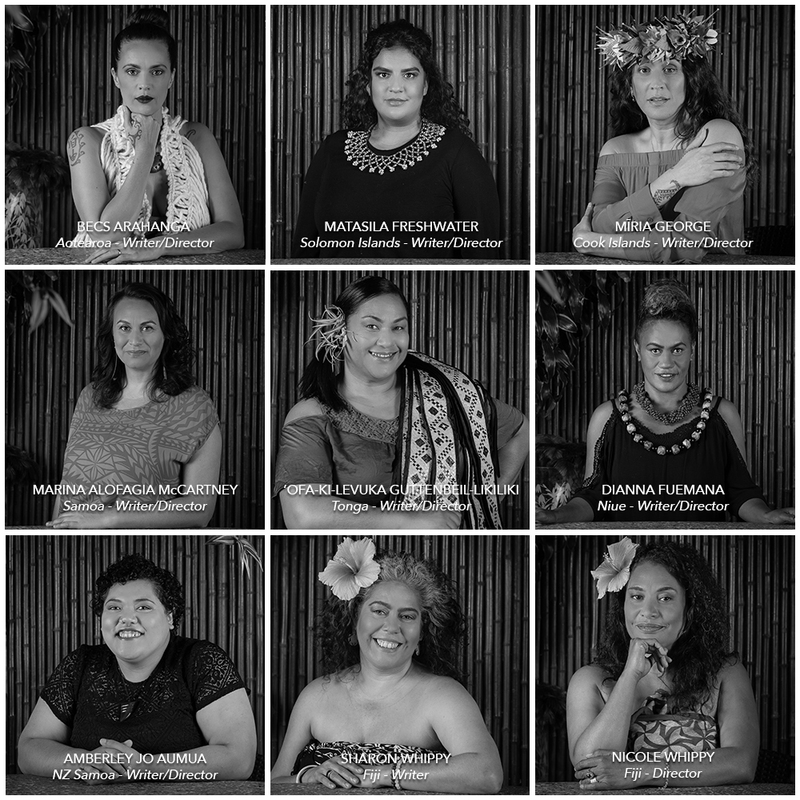 The NZ Film Commission has approved funding for 'Vai'. 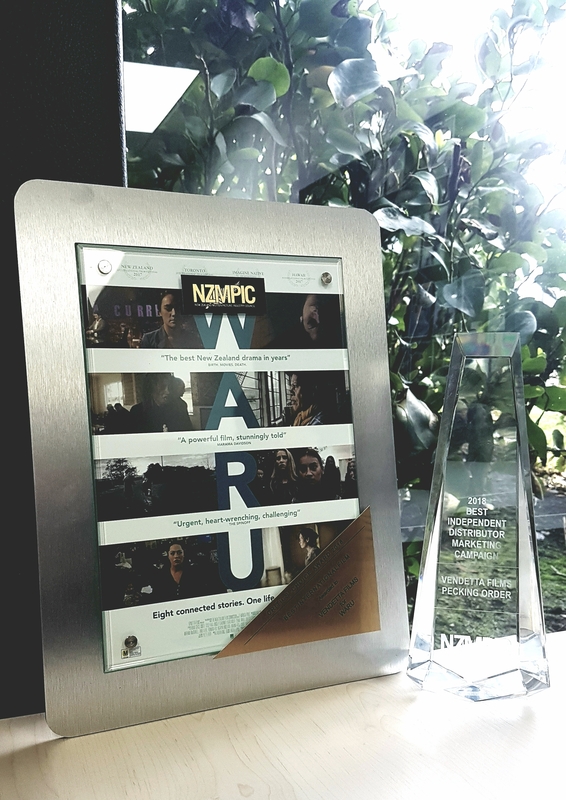 Vendetta Films has won two 2018 NZMPIC Awards for Waru and Pecking Order. 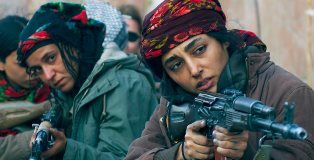 The world premiere of Girls of the Sun has taken place at the 2018 Cannes film festival. We are gearing up for the NZ release of 'Interlude in Prague' on August 2nd. WARU has been chosen as “film of the year” for Graeme Tuckett. Pecking Order and Borg vs McEnroe will play at UWA Somerville and Joondalup Pines at Perth Festival. 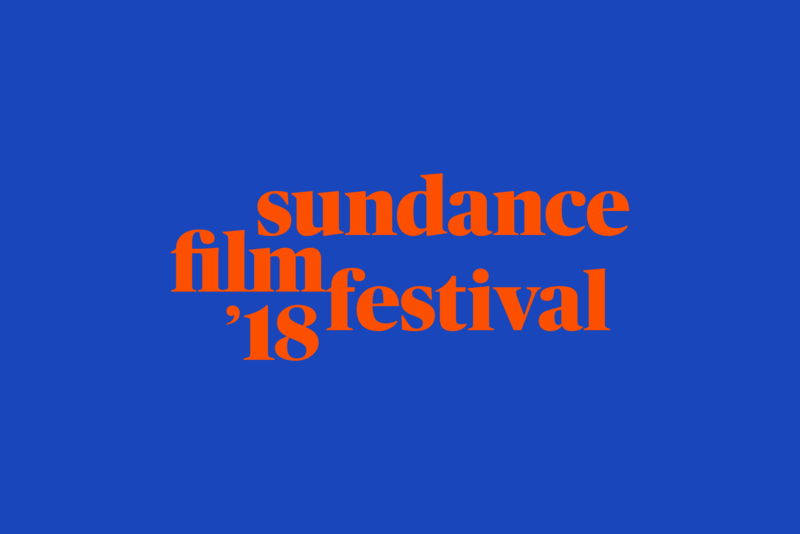 British biographical drama film The Happy Prince is set to have its world premiere at the 2018 Sundance Film Festival.